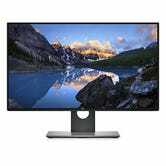 Assuming your computer can drive it at 60 frames per second, a 4K monitor is one of the best upgrades you can buy for your PC. Whether you use it to get more screen real estate, make everything on your screen sharper, or a combination of both, it just makes everything about your computing experience better. 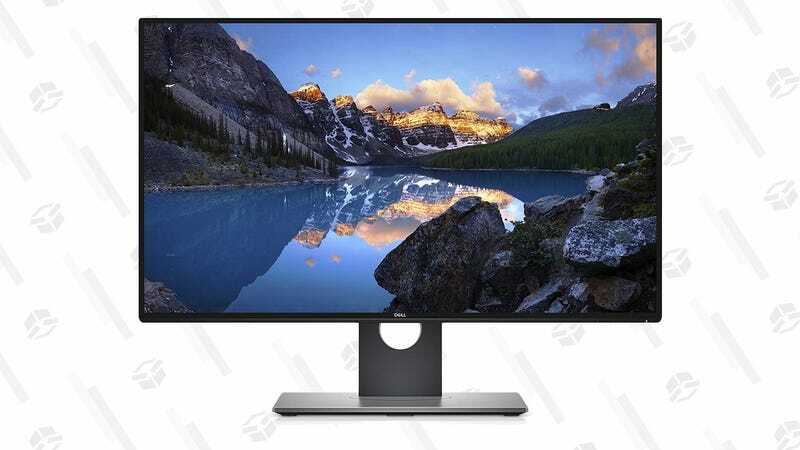 Dell’s highly rated 27" 4K Ultrasharp display is down to an all-time low $360 right now, complete with slim bezels, an IPS panel for better colors and viewing angles, and even HDR. As someone who paid more than $360 for a 24" 4K screen from Dell a few years ago, I can tell you that you absolutely won’t regret the purchase.